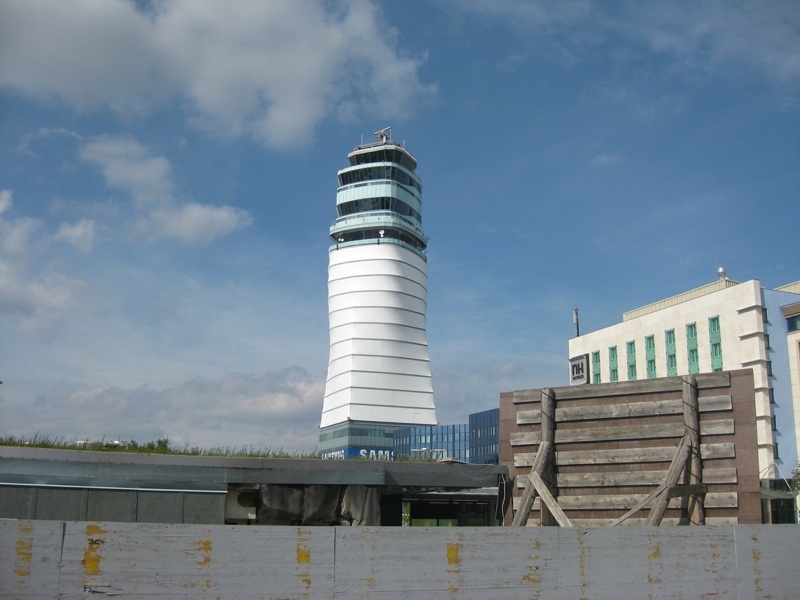 16 kilometers east of Vienna is Schwechat is the Vienna International Airport. Upon arrival you can reach the city center by public transportation such as airport buses which stop at Morzinplatz/Schwedenplatz. 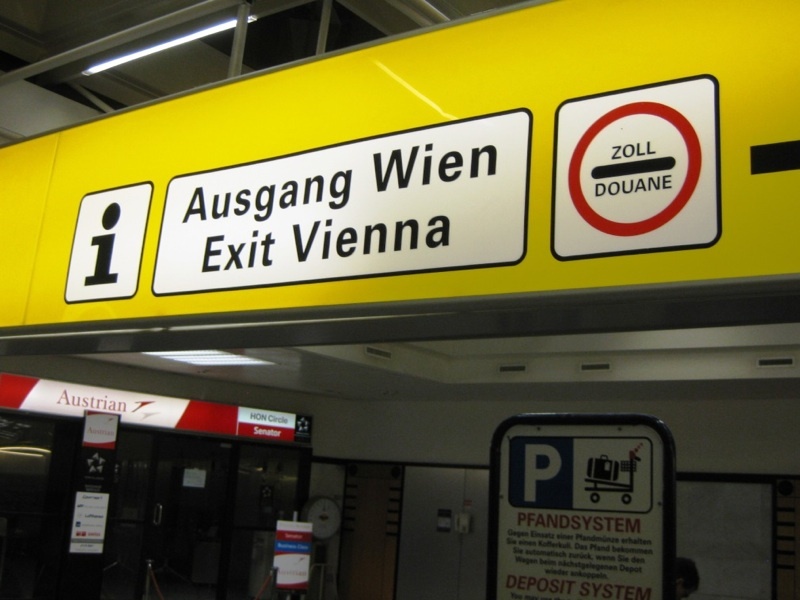 From the airport to the city center, It takes only twenty minutes and cost about six Euros for Vienna-card holders and the airport buses of the Vienna Airport Lines is operating daily. So from 1.20am; 2:50am, 4:50am to 0:20am at ever 30 minutes intervals. And returning to the airport, it operates from 0.30am; 2am, 4am to 11:30am at 30 minutes intervals. Due to Vienna’s proximity from Bratislava Airport which is only 65km from the centre of Vienna, you can travel via bus connections too. 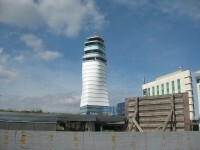 OBB Post Bus services from Bratislava bus terminal at Mlynske Nivy or Bratislava airport via Vienna International Airport to Vienna Südtirolerplatz (U1) daily. It starts from 5:30am to 8pm and takes about one and a half hours. Please be aware that you need to make advanced reservations for OBB Post Bus. It takes about forty-five minutes to Westbahnhof and only half an hour to Vienna Meidling Station/Dörflerstraße. The frequency is every half hourly on a daily basis. For this, the stops are: Donaumarina, Hotel Hilton Danube, Kaisermühlen Vienna Int. Centre, Julius-Payer-Gasse, Donauzentrum, Kagraner Brücke. Depending on where you stop, it takes about 17 mintues to 42 minutes to get to the next point to stop. The operating hours from Kagran to Airport is 5:58am to 6:58pm and fro Airport to Kagran is 7:10am to 8:10am, daily and hourly frequency. Eurolines services via Vienna International Airpot to Vienna Erdberg daily from 4:30am to 10:45pm. It takes about 1 hour 20 minutes and also requires an advanced reservations. You may check with some of the airlines companies which offers a shuttle service from the Bratislava airport to Vienna. Otherwise, you can consider train connections. There are trains from Bratislava Central Station to Vienna Südbahnhof (Ostbabn) that runs daily from 5:46am every hourly to 10:46pm. It takes about 1 hour 15 minutes to get to Vienna. Going from the Bratislava Airport to the Central Station, you can take the bus line 61 which services from 5am to 11pm at every 15 to 20 minutes interval.